Apollo Seiko’s premier sleeve soldering system. 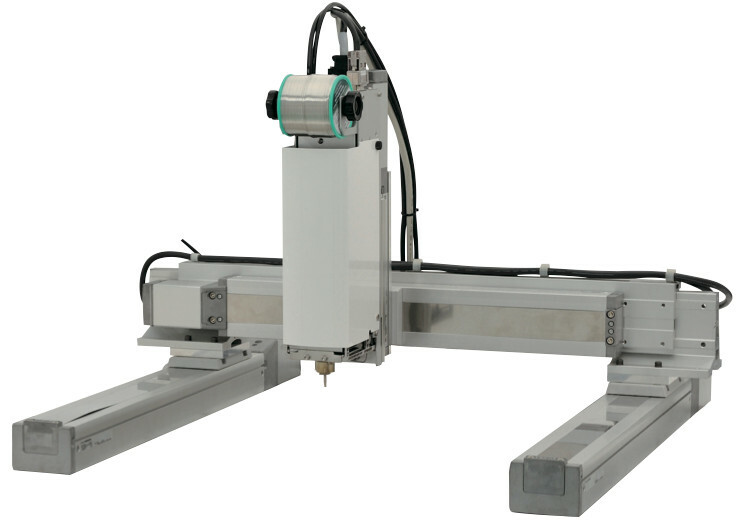 This JC machine is designed for both in-line and special purpose operation. A combination of two technologies, it brings the low-maintenance and flux-spatter-eliminating qualities of our SLV sleeve technology, as well as the simple reliability of our JC-3 Cartesian robots.